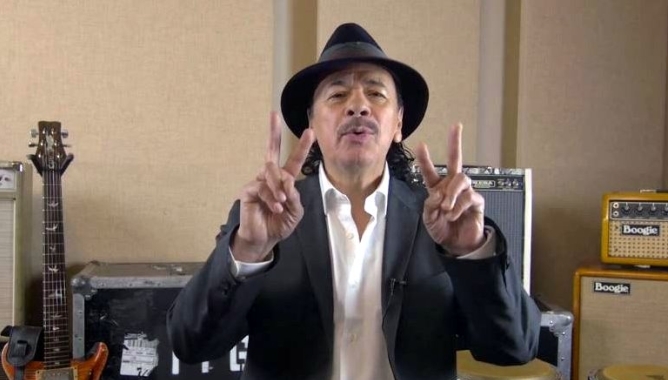 A heartfelt message to Lakota Country from legendary musician and human rights advocate Carlos Santana appeared on Vimeo recently from user Jay Roman and quickly went viral. Santana took #DearNativeYouth to a whole new level and reaffirmed his place in the hearts of many with his powerful message to our Lakota relations. “I want to send a special message to my young Lakota relatives. The Creator has blessed me with a successful music career. But I was tested along the way; and it has been a long, hard journey to get where I am today – and life hasn’t always been easy or a piece of cake. Although our struggles can feel overwhelming, it’s important to remember that they are temporary. “Every one of us will experience difficult times. What I’m asking you, my young relatives, is to help your classmates, your friends, and your relatives who are struggling. If you know someone who is depressed, feels alone, is pushing loved ones away, or admits that they want to hurt themselves – please tell someone who can help them. Tell a teacher, a school counsellor, a nurse, a coach, or a parent. You might be worried that this person will be mad at you. Maybe they will be for a short time; but your friend or relative will be alive. It’s OK to get help for others and it’s OK to ask for help for yourself. 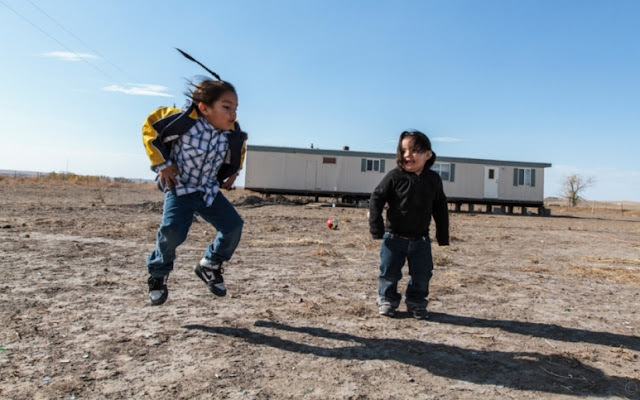 Responses to ""Dear Native Young": Carlos Santana’s Powerful Message for Young Lakota People"
thank you sir for your message of hope. You are an inspiration. your reading from a teleprompter and cant look the camera in the eyes of the people.. i love your music, but you look down with your eyes as you say this,,musicians are suppose to speak from the heart and soul,,not from a teleprompter ! Mr. Santana has went thru his trials in life. Dear Anonymous, don't hide who you are, don't speak Ill by saying he don't look in the eyes of people because he does. Not sure about you though because you hide your identification which means you talk out of your bum. Thank you for my adult lifetime of great music!Thank you for your work to try to help the human race any way you can!